Vicky Espinoza’s doctoral research will address water-energy-food nexus issues by utilizing geospatial and remote sensing techniques with policy application. A central part of her research involves developing coupled hydroclimate and hydropower generation models that will take into consideration climate change effects on California water supplies and consider hydropower operational constraints to provide feasible and realistic pathways for hydropower generation while using “functional flow” regimes to sustain ecosystem functions. Vicky works with UC Water Co-Director Joshua Viers. Her research contributes to the water-energy-food nexus research objective. Vicky Espinoza is a PhD student in the Environmental Systems program at UC Merced. She is a native Californian and received her B.S. in Geophysical Sciences at the University of Chicago and her Master of Science in Environmental Engineering at the University of Southern California. 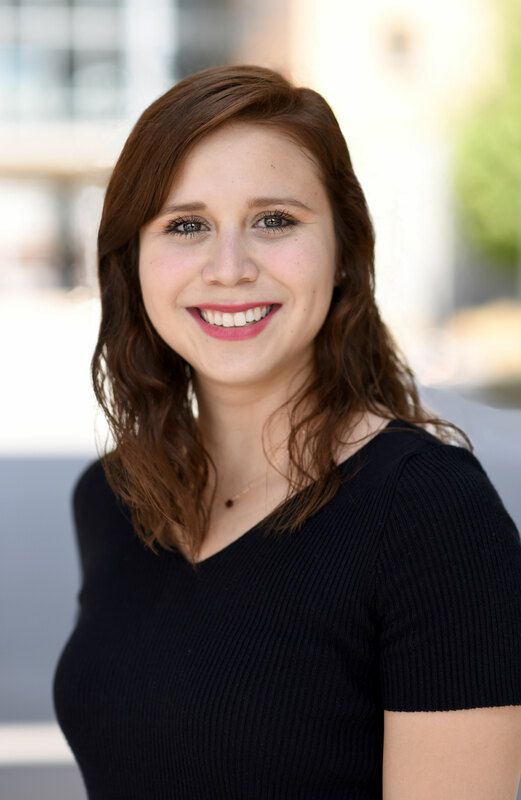 Her interest in conducting research that will inform water policy and management decisions sprouted from her research experience at Argonne National Laboratory where she analyzed drought effects on hydroelectric power production in California. During her time at NASA Jet Propulsion Laboratory she examined climate change effects on global atmospheric river trends, which lead to extreme precipitation events along the western coast of most continents. There she gained further appreciation of understanding environmental issues with a holistic understanding of Earth’s systems. With UC Water she plans to use previous research experiences and new skills to understand and contribute to energy-water-food nexus research at both local and global scales.